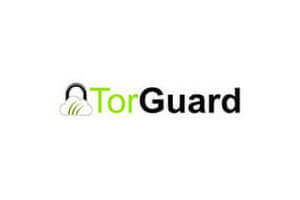 Torguard or VPN One Click? When it comes to deciding between these two popular and trusted VPN companies, users often find themselves in quite a conundrum - which of these providers is better overall and which will suit my needs better? Why don't you compare them in some essential aspects, and find out?